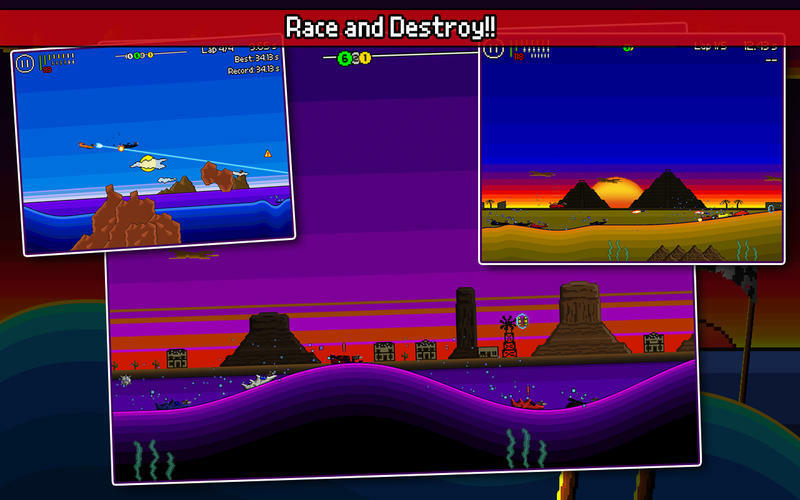 Developer website: XperimentalZ Games Inc.
Is there a better alternative to Pixel Boat Rush? 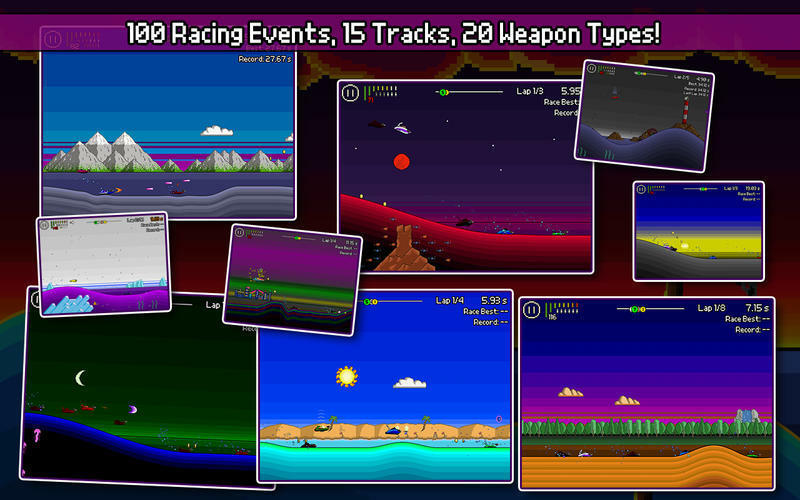 Is Pixel Boat Rush really the best app in Arcade category? Will Pixel Boat Rush work good on macOS 10.13.4? 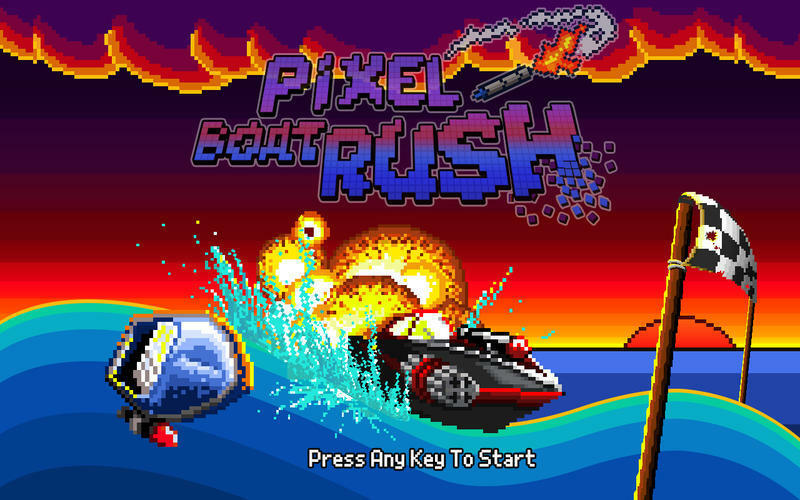 Pixel Boat Rush is a frantic pixel art arcade combat boat racing game! 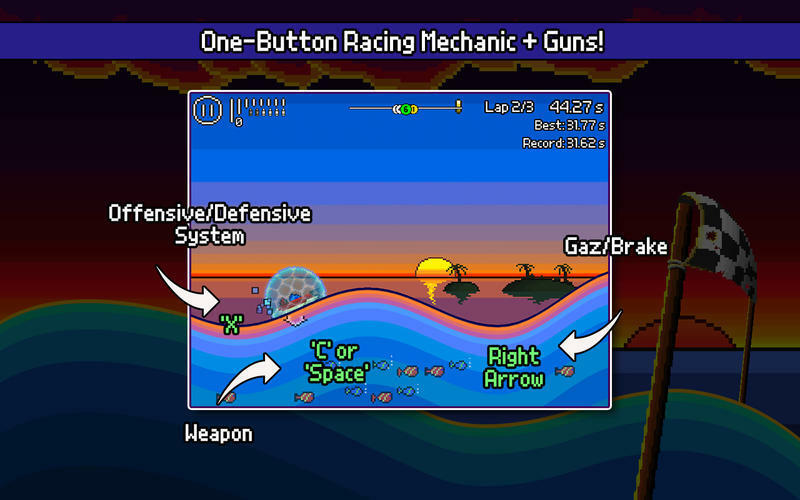 The gameplay mixes a one-button racing mechanic with 2 weapon/defensive buttons. The progression features an in-depth career mode and RPG-like humorous conversations with parody characters! 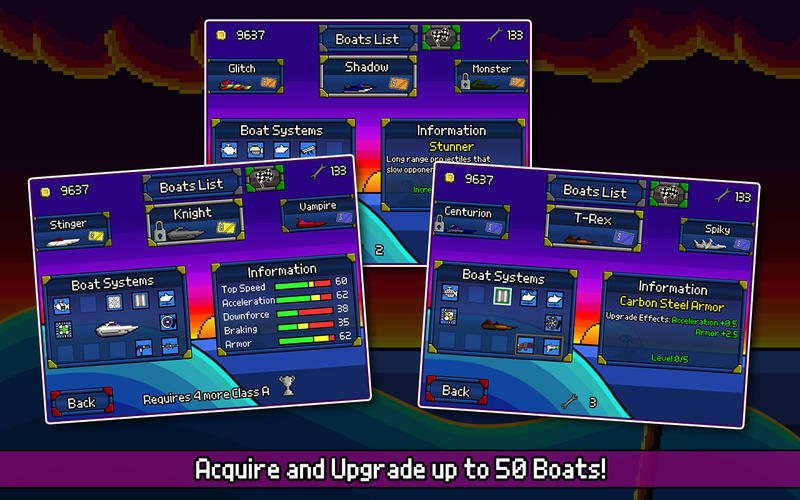 A new 3-hangars boat crafting editor: collect special pixels over time and use them to build your ultimate boat! Pixel Boat Rush needs a rating. Be the first to rate this app and get the discussion started!